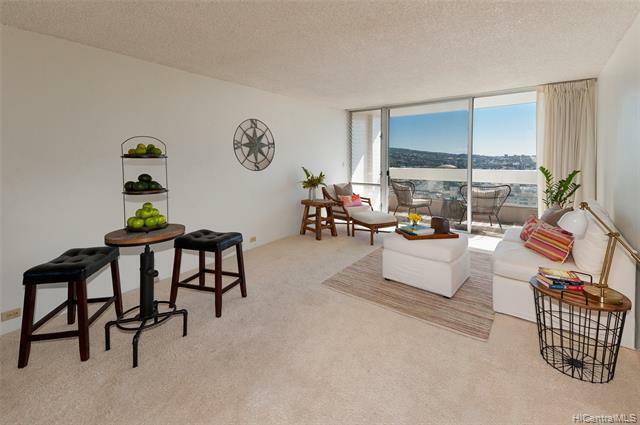 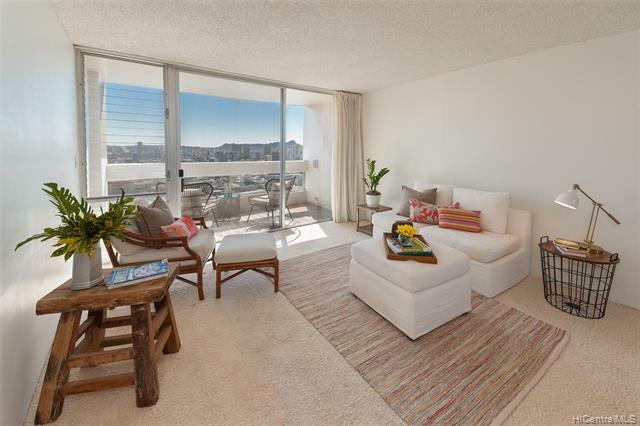 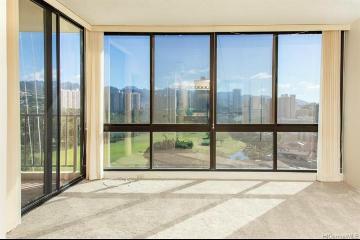 Prefer morning light and views of Diamond Head? If so, welcome home! 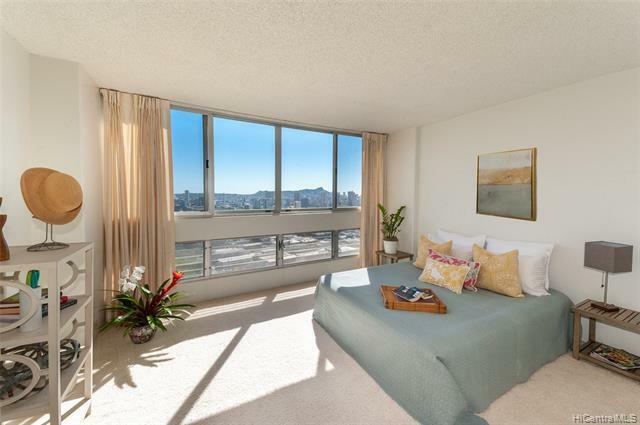 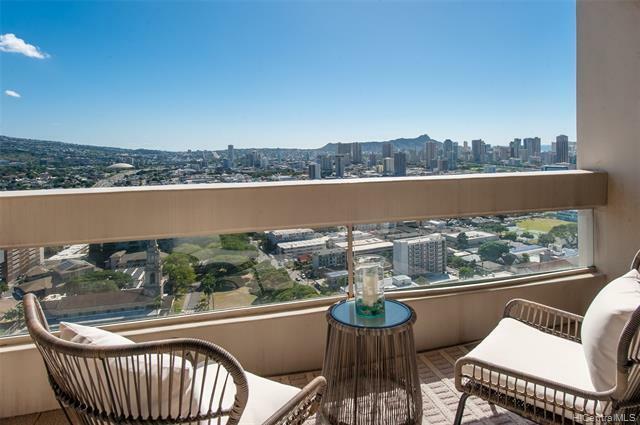 Quintessential Diamond Head views, Central Union, Honolulu City Lights and sunrise light to start your mornings. 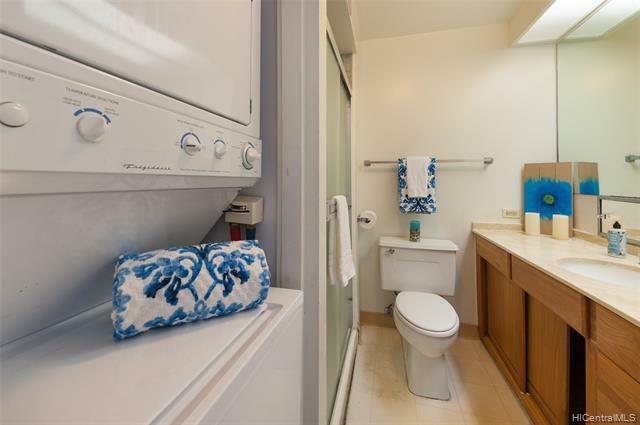 Spacious 2 bedroom waiting for your personal touch or full renovation. 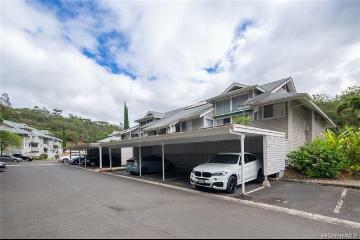 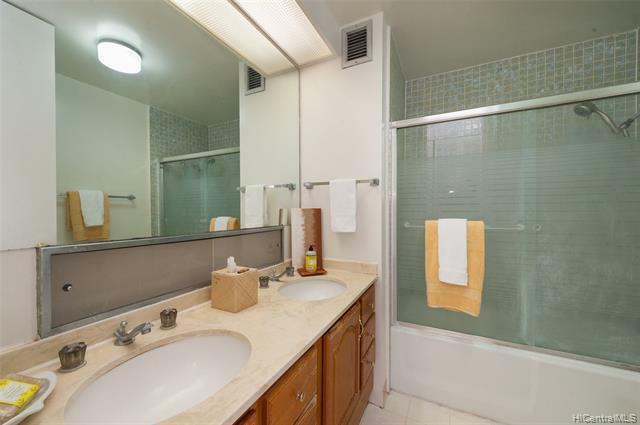 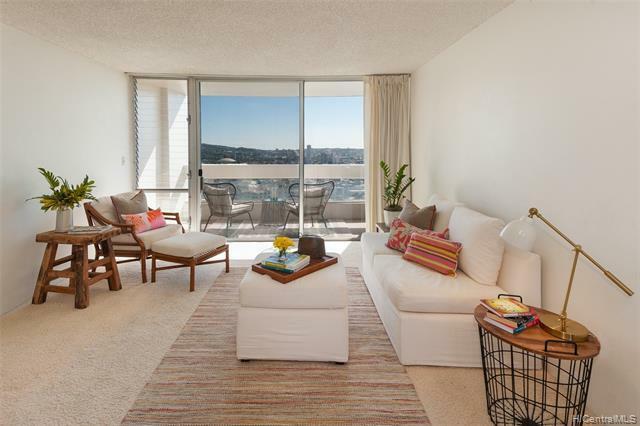 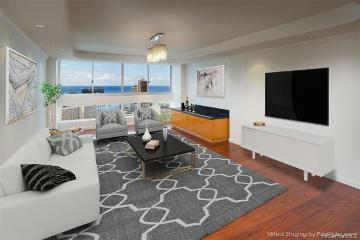 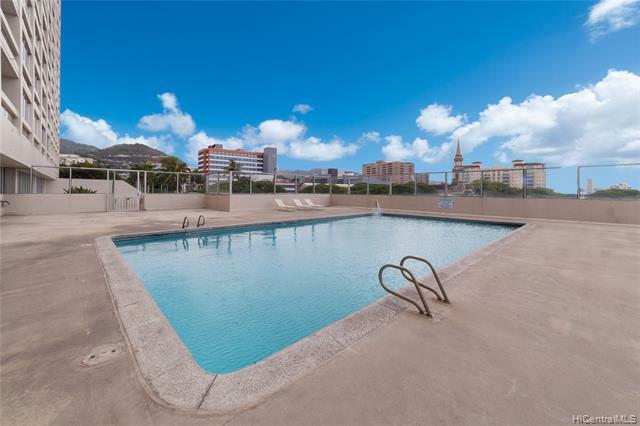 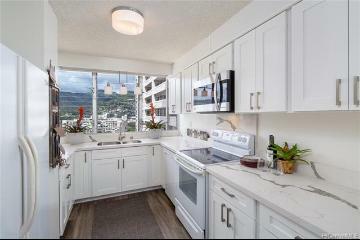 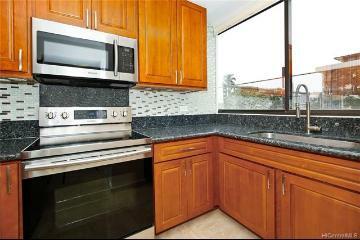 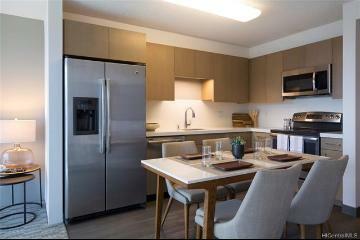 Easy access to hospitals, Waikiki, schools, downtown. 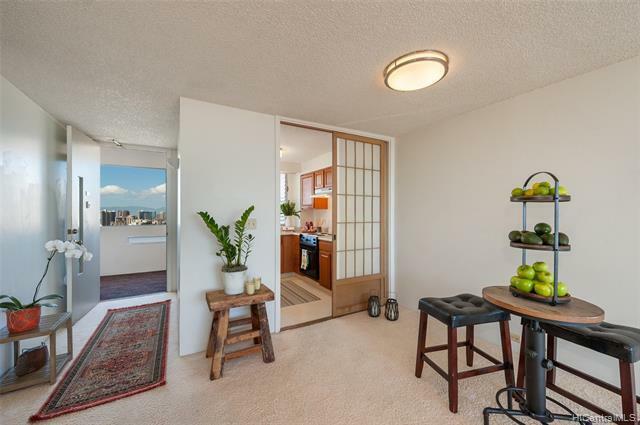 Spacious lanai for your meals and down time. 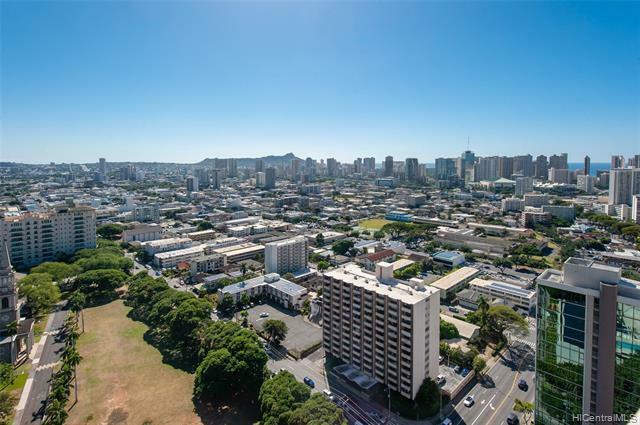 Don't miss this opportunity to bin in the heart of Honolulu and close to all the city has to offer! 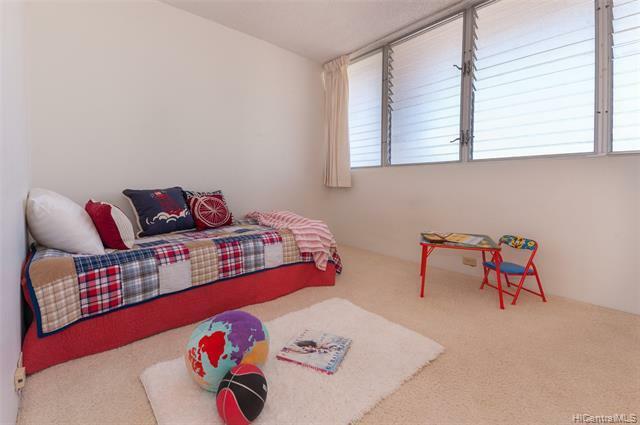 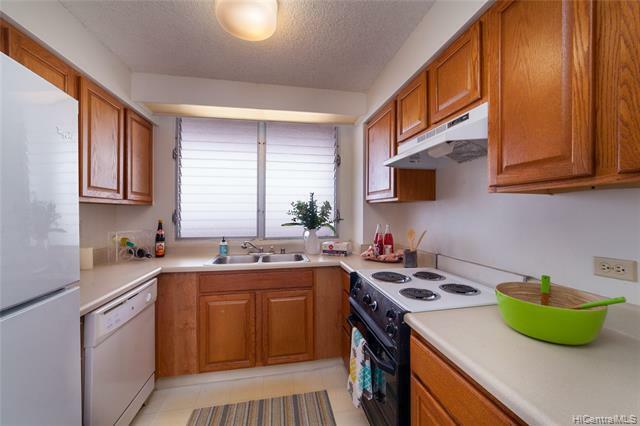 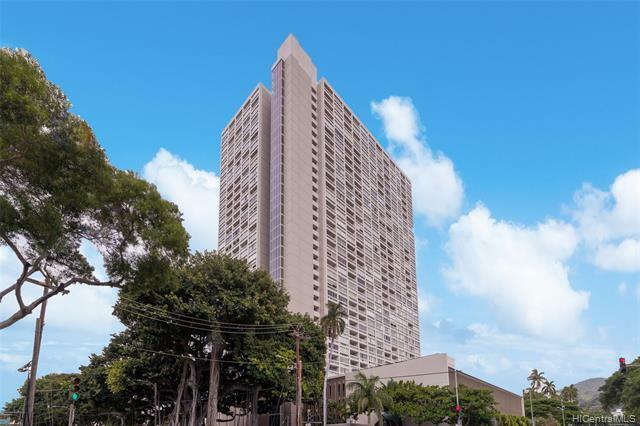 1212 Punahou Street 3104 Honolulu 96826 is listed Courtesy of Coldwell Banker Pacific Prop. 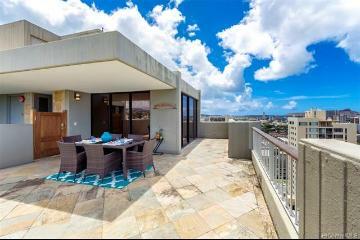 1212 Punahou Street, 3104, Honolulu, HI.